TCS combines tech expertise and business intelligence to catalyze change and deliver results. 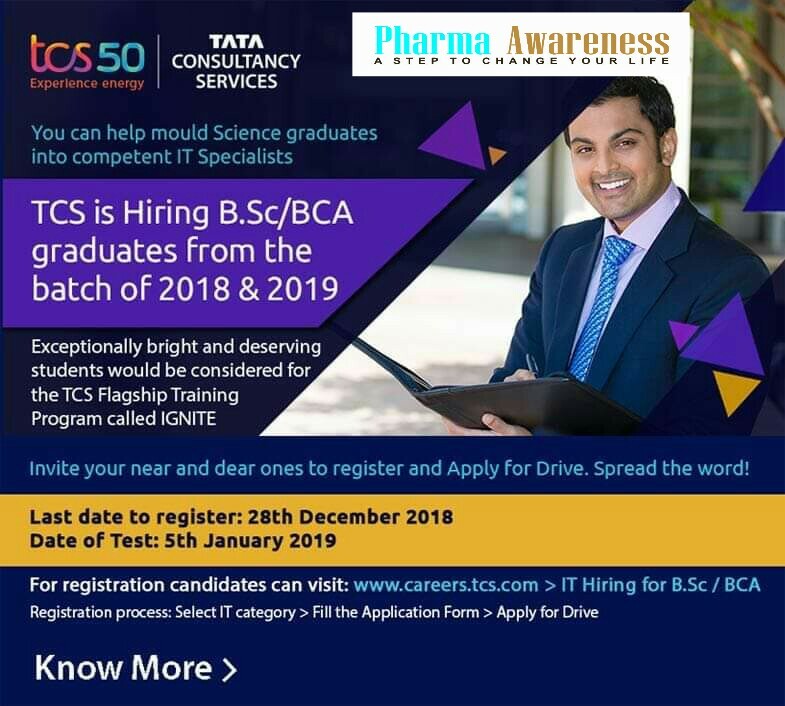 TCS is Hiring B.Sc/BCA Graduates From the Batch of 2018 & 2019. 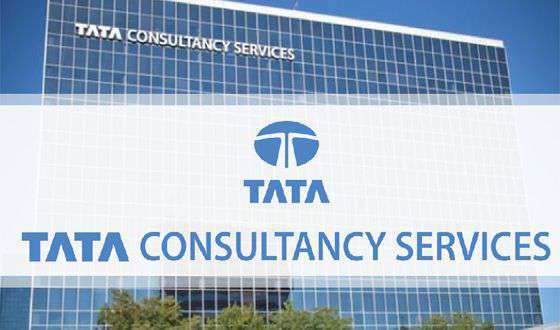 TCS mission is to help customers achieve their business objectives by providing innovative, best-in-class consulting, IT solutions and services and to make it a joy for all stakeholders to work with TCS. Today, TCS are building a hyper-connected organization using internal social platforms to ensure extensive collaboration and engagement among our employees. This acts as a critical driver of competitive advantage among the 82% digital natives in our employee base. TCS ability to provide holistic long term careers based on continuous learning driven by our anytime, anywhere, any device digital learning ecosystem helps us attract and develop the best talent. TCS ability to create an ‘experience’ for our employees have helped us consistently have the highest retention rates in our industry globally. Learn more about careers and opportunities at TCS.